Reading and share top 3 Daddy Yankee famous quotes and sayings. 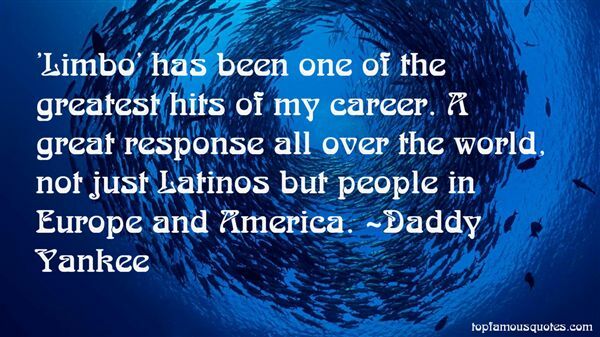 Browse top 3 most favorite famous quotes and sayings by Daddy Yankee. As an actor you become that lighting rod between the person who made the play and the audience."